View Cart “Case#088 (5233 SS)Small Pen – Genuine India Stag” has been added to your cart. Clip and pen blades in satin finished, corrosive-resistant 420HC stainless steel with Rosewood Dymondwood handle scales and Buck’s “Classic Bolt” logo shield. Length closed: 3″. Weight: 1.2 oz. SELECT: Buck’s Select Level offers reliable products at an unsurpassed value. 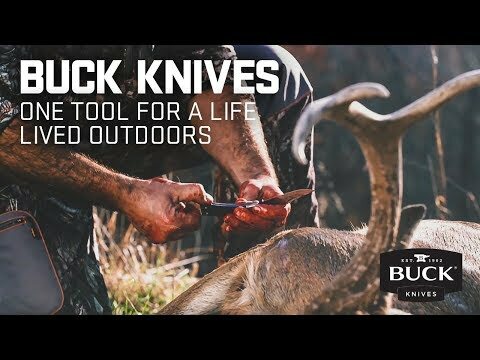 Quality materials and innovative Buck designs create practical knives and tools that deliver affordable excellence. Designed and hand crafted in the USA.